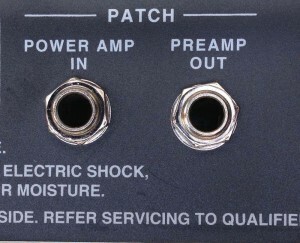 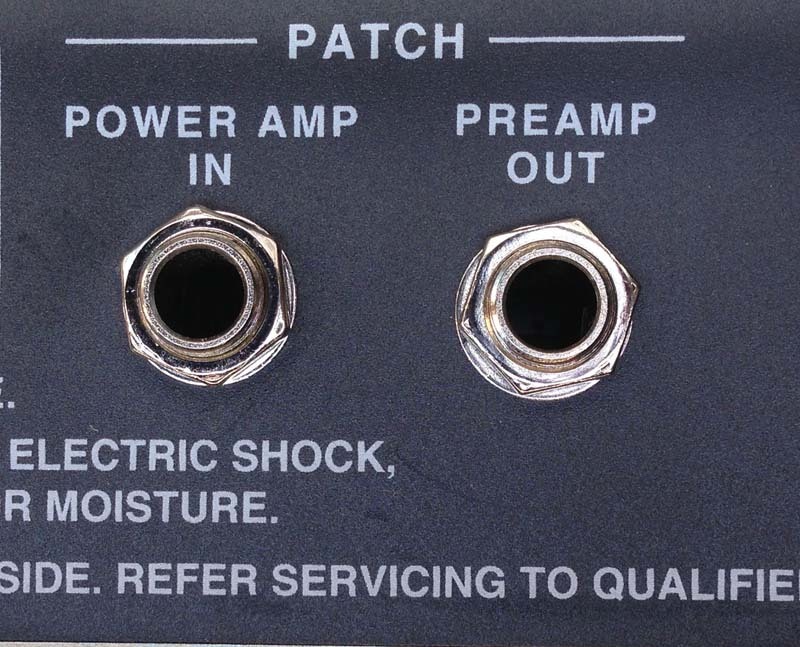 The best amp for pedals!! 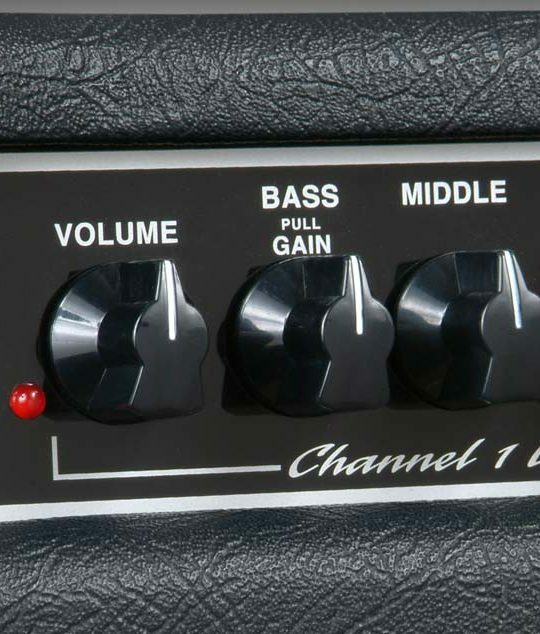 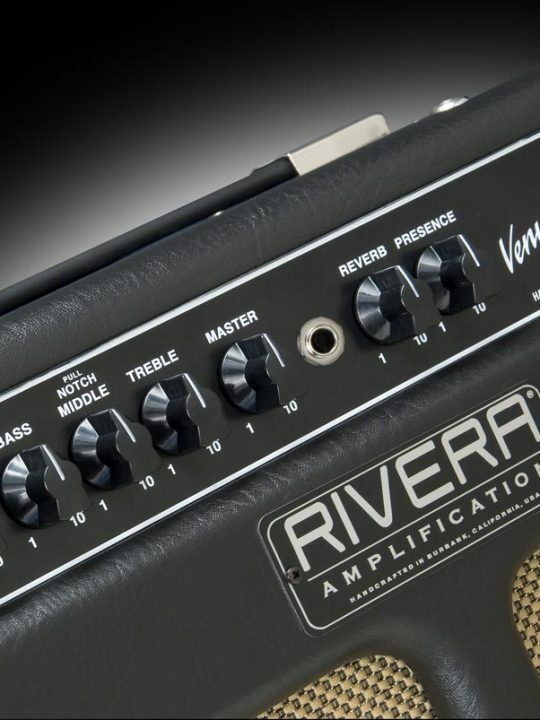 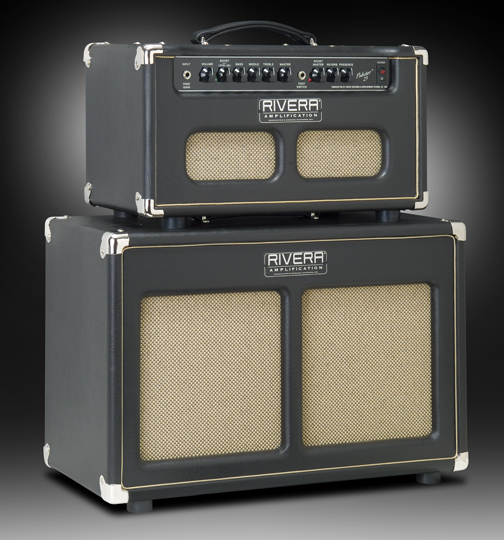 If you love getting all your different overdrive tones from your pedal, this amp is for you!! 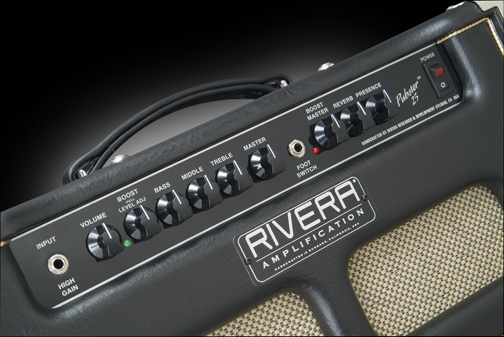 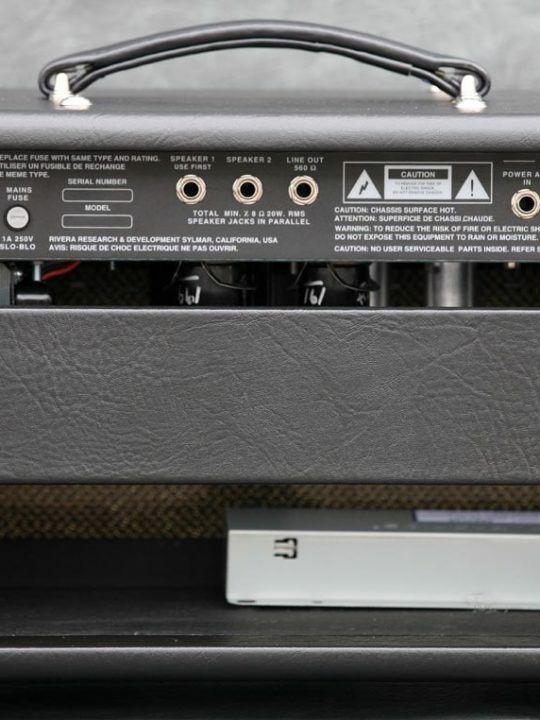 Designed to have maximum headroom giving your pedal the clean tube power amp foundation it needs for the fattest tones! 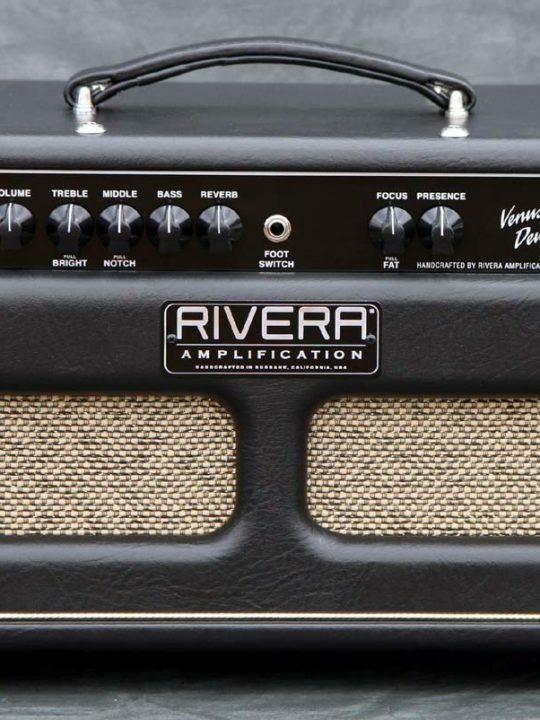 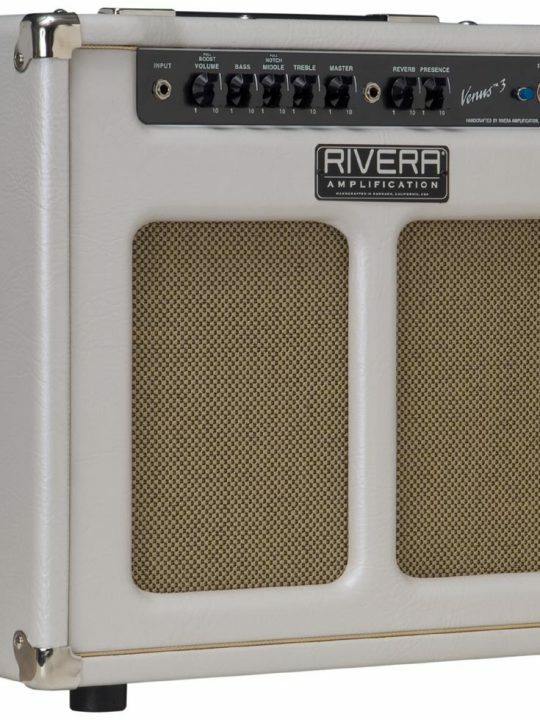 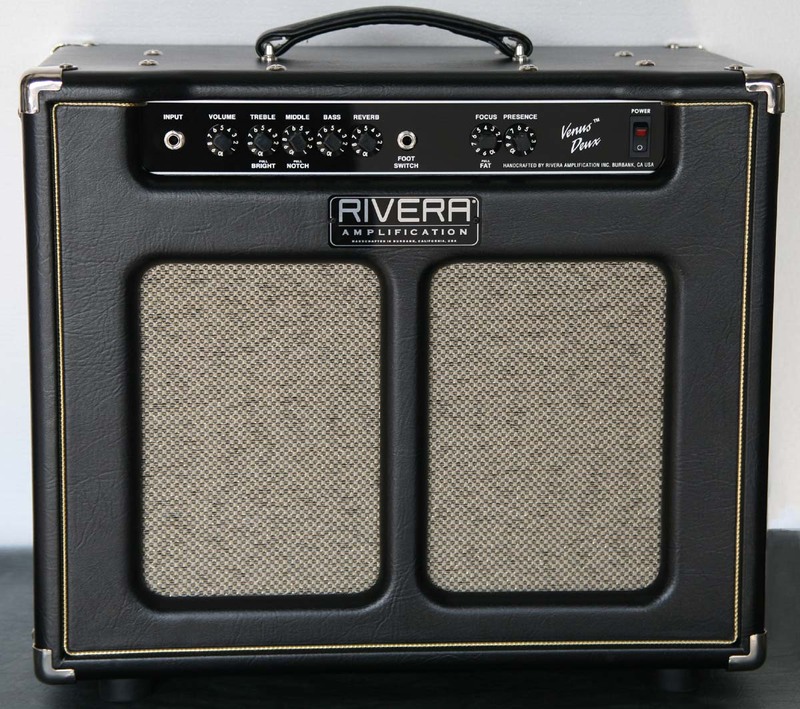 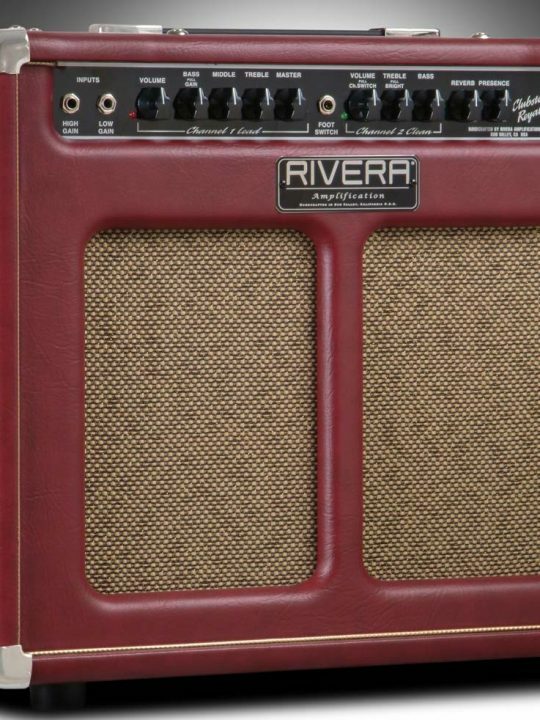 The Venus Deux is a Super simple, non-master volume 25watt 1×12 that uses a “custom designed for RIVERA” 12′ speaker that’s voiced between a Celestion Vintage 30 and a Celestion T75. 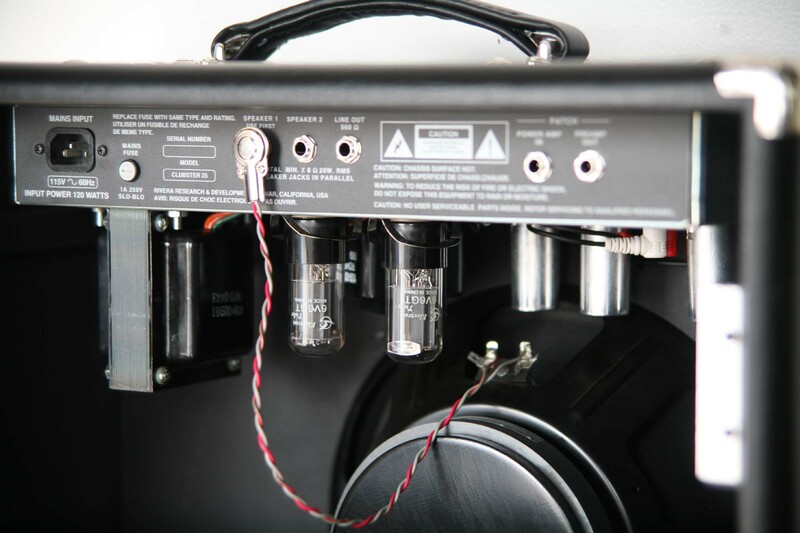 This gives you the perfect balance between the warmth of a V30 and clarity of the T75. 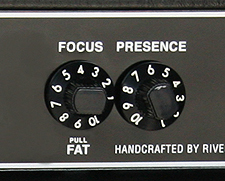 Also, included is our super lush analog 3 spring Accutronics reverb.